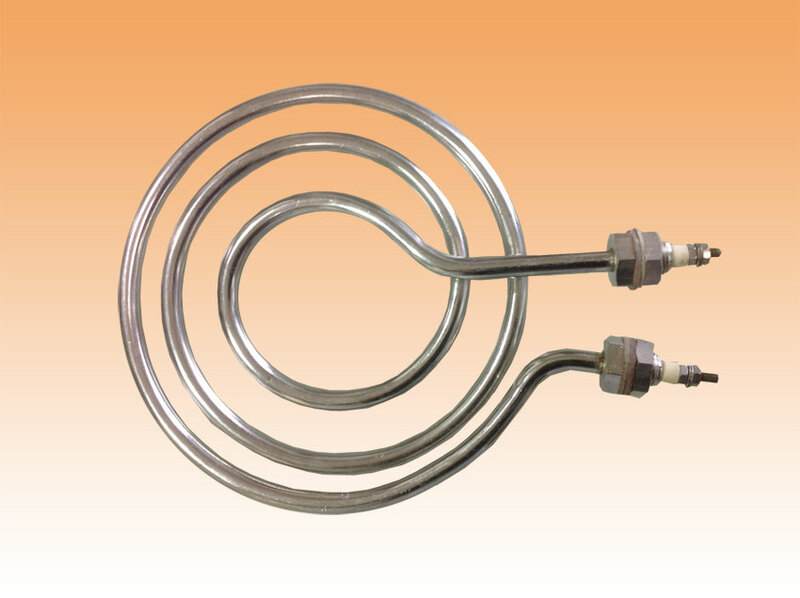 To heat up little quantity of water, oil, molten salts, chemicals etc. 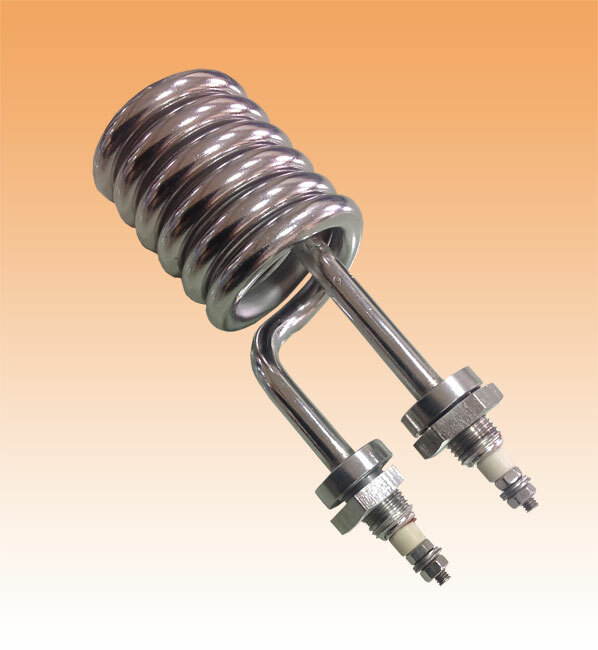 in laboratory and pilot plants of various complicated dimensions. 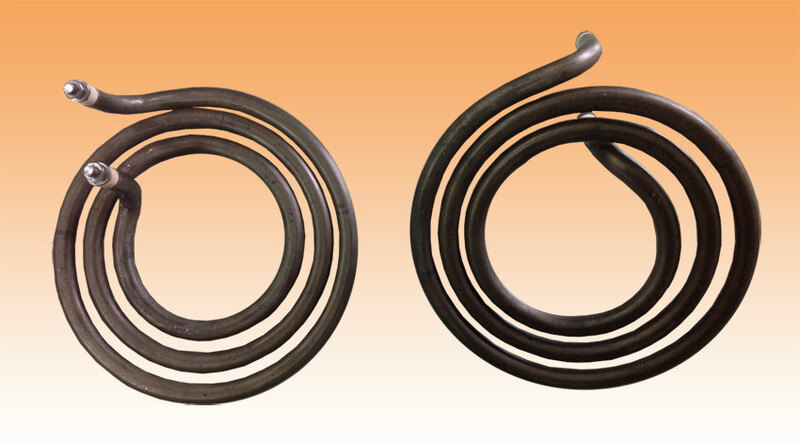 A helical coil of nichrome resistance wire is embedded in refractory material, which is encased in metal tube. 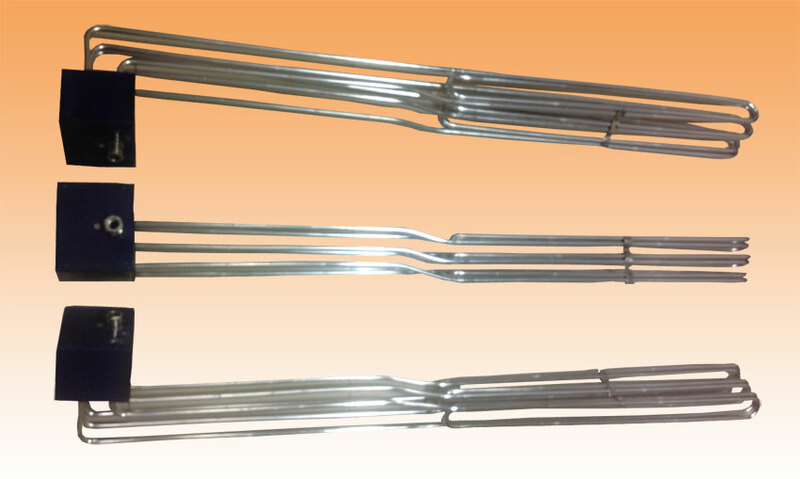 Various sheaths can be supplied to meet best operating conitions.